A Maine daughter, namely Briana L. Rideout, 21 allegedly cracked her father's skull by beating him with a fire poker and piece of firewood. She has pleaded guilty to a misdemeanor assault charge on Tuesday, January 8. 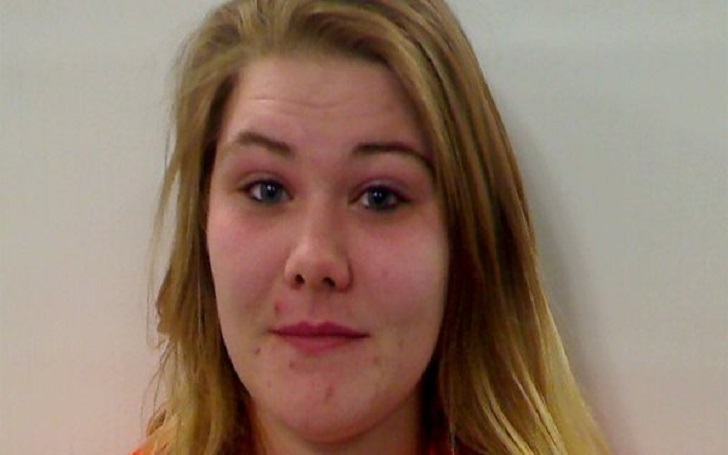 According to the Kennebec Journal report, the 21-year-old Whitefield native woman was previously sentenced to 150 days in prison after pleading guilty for the 2017 incident at their home in Randolph. Randolph, which is about 10 miles south from Augusta, is in Kennebec County. According to an affidavit, Briana had allegedly arrived at his home in a drunken state. She then drank some alcohol with her father in the basement. The father and daughter eventually had an argument about money and other issues after which she allegedly hit him with a fire poker and piece of firewood multiple times until a relative intervened. Her father then reportedly fled through a basement window. According to the affidavit filed by Kennebec County Sheriff’s Deputy Jeffrey Boudreau, her father, whose name and identification has not been revealed, suffered two major fractures to his skull, a large cut over an eye, and wounds on his arms, shoulders and chest.